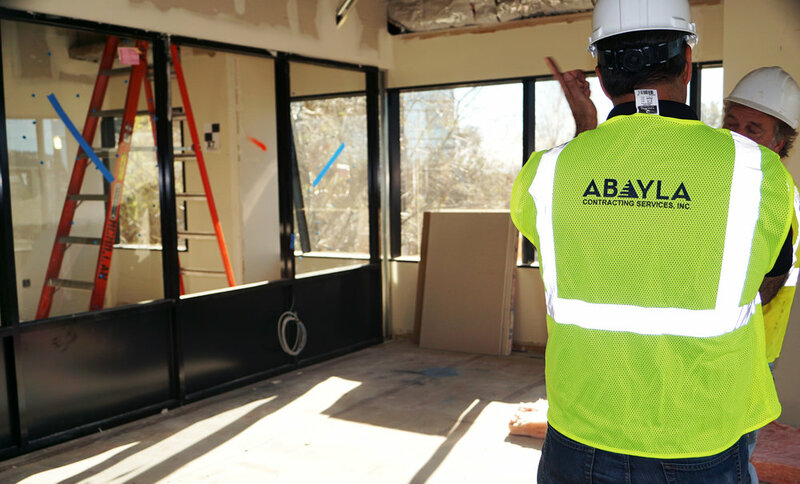 Careers — Abayla Contracting Services, Inc.
Our vision is to be a leader in top-down remodeling service throughout the United States. At Abayla Contracting Services, Inc., we gain the trust of our customers through continuous improvement driven by the integrity, teamwork and innovation of the people who work with us and for us. All of us at Abayla Contracting Services, Inc. give primary consideration to the welfare of each employee. 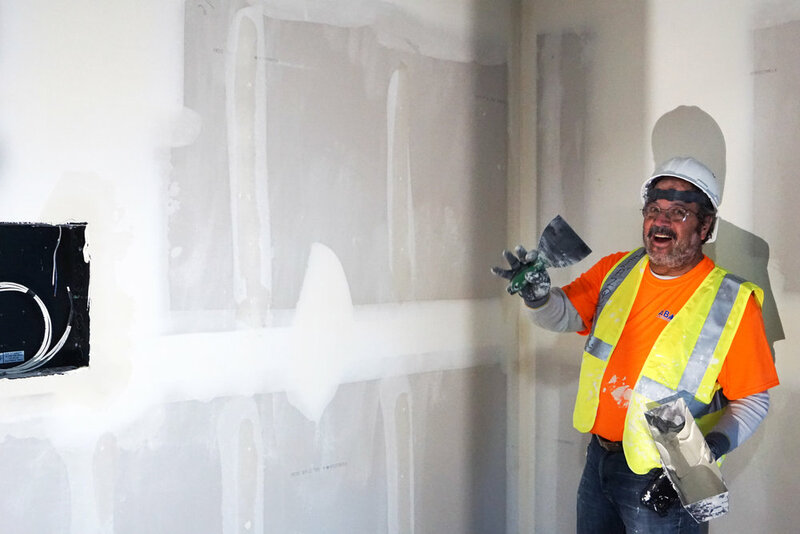 Abayla Contracting Services, Inc., provides good working conditions and fair treatment. Everyone has the opportunity to contribute and to obtain a sense of achievement and pride in the work they are doing for us.